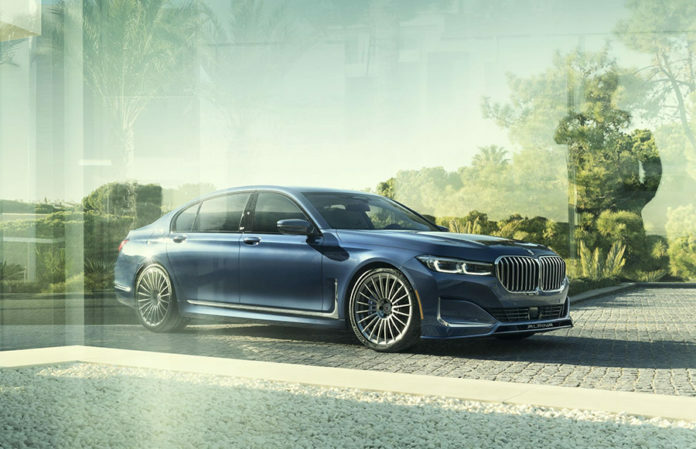 The New 600HP Alpina B7 xDrive Sedan Has A Top Speed of 205 MPH! 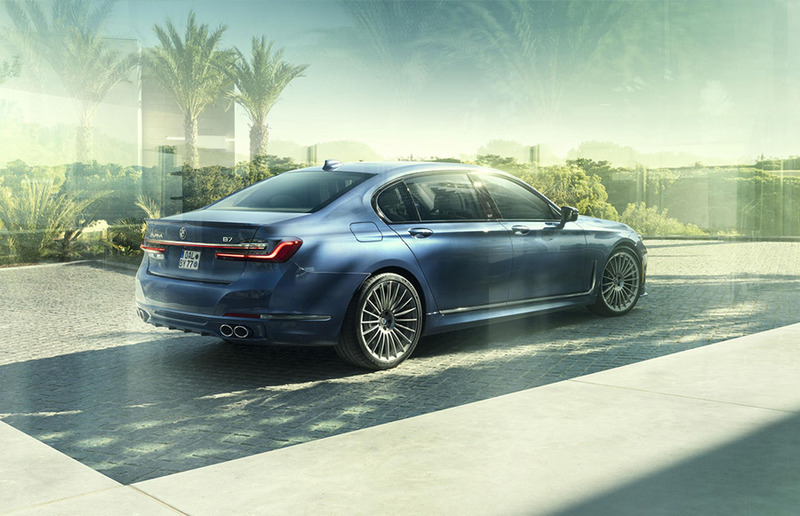 ALPINA, together with BMW, introduces the revised version of its exclusive ALPINA B7 xDrive sedan. 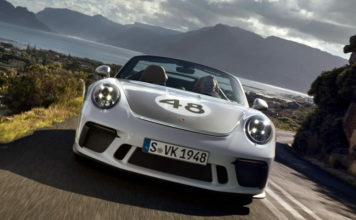 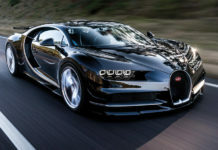 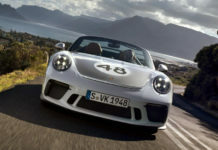 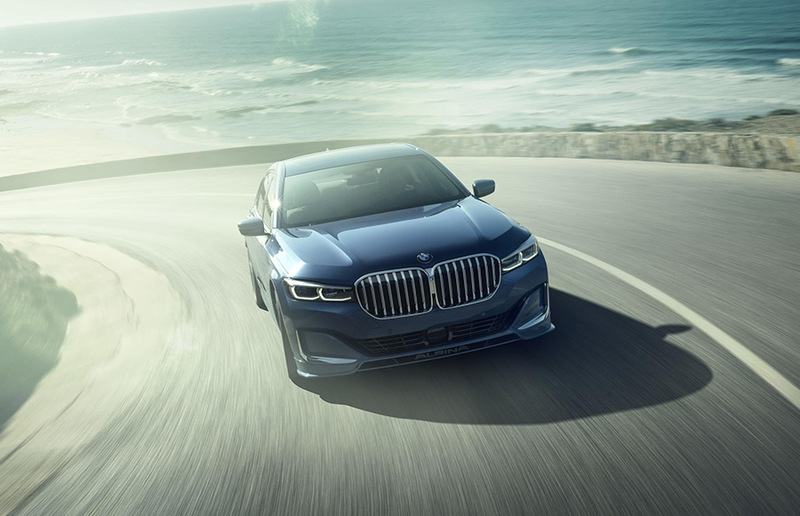 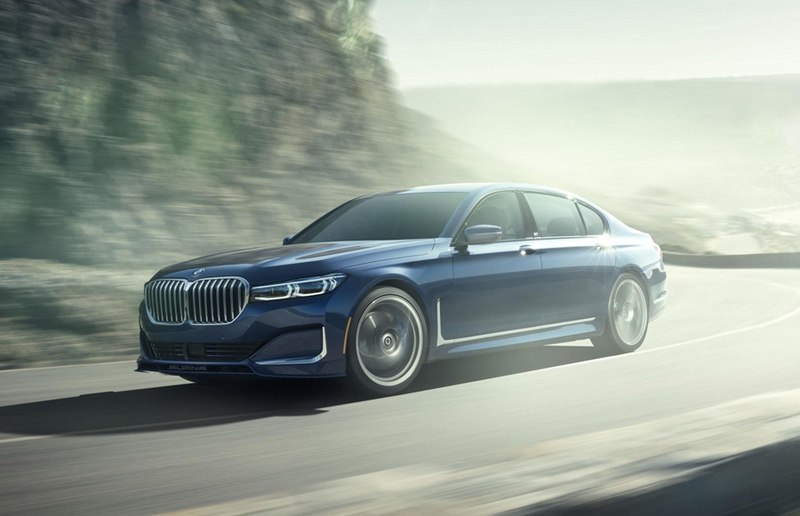 The new 2020 B7 is the 6thgeneration full-size performance-luxury model from ALPINA and the 3rd generation of B7 to be available in the U.S.